Join us this Autumn at the fabulous Randwick Racecourse with Des Coppins & Kel Munro. The Sydney Autumn carnival is the major racing carnival held in New South Wales each year. The Chris Waller trained horse is undoubtedly the best racehorse in the land and arguably the best on the planet. Be in the crowd to witness a “Racing Legend” in the Queen Elizabeth Stakes. 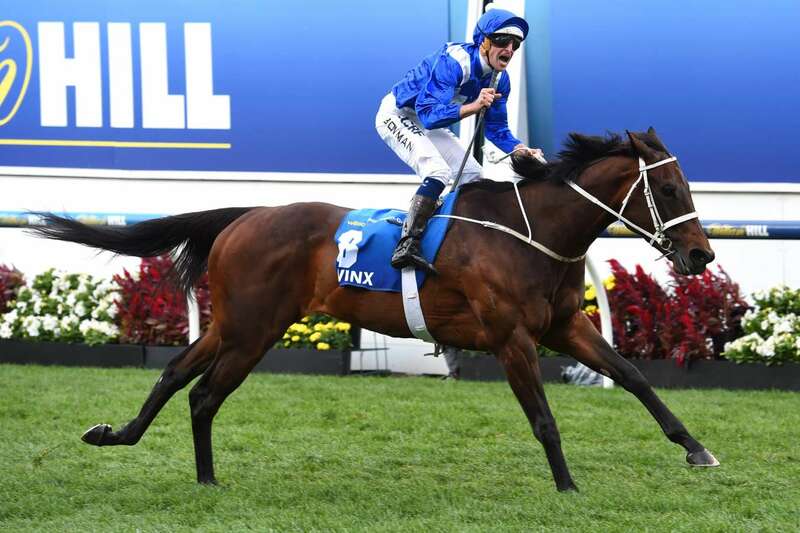 The tour also incorporates the Australian Oaks and Sydney Cup. Situated past the winning post, the stylishly appointed Oaks Lawn marquee offers the perfect trackside location to entertain whilst guests experience all the thundering racing action taking place just meters away.